Well, it’s that time again. I’m C.B. Lewis and on December 2nd, my third novel - Private Truths - is being released. The story centres on Jack McCall, a veteran working for a veterans’ charity in London, and Edward Marsden, the Viscount of Routhsley, an aristocratic philanthropist. The two men cross paths through Jack’s charity work and are drawn to one another, but due to Edward’s position and the media circus that follows him, things become a lot more complicated than either of them expected. 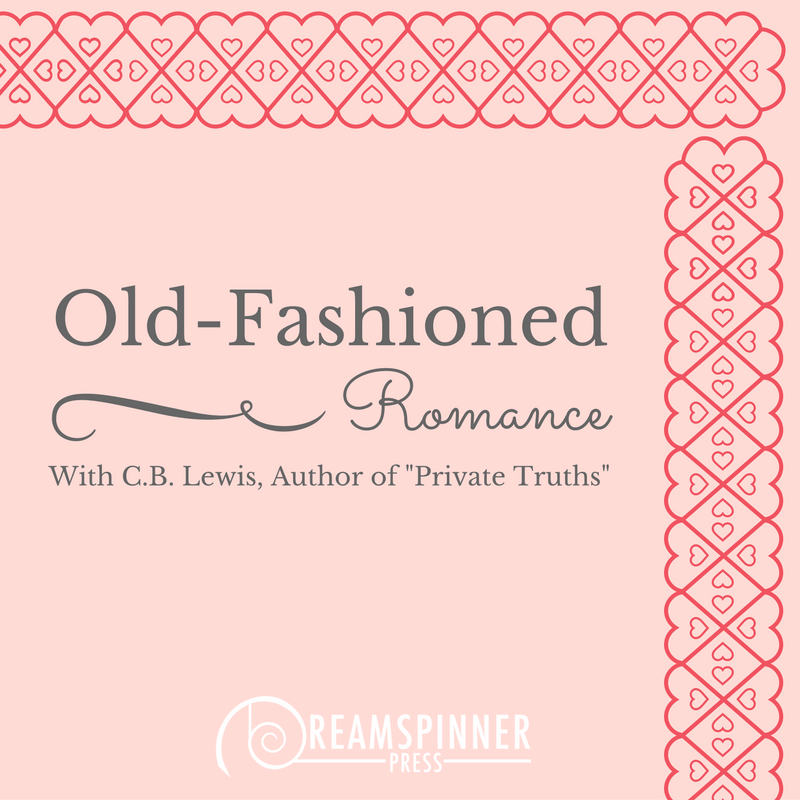 I have to admit it’s a first for me, doing a old-fashioned romance, but it definitely was fun to develop. I got the idea for Private Truths after one too many TV shows planted ideas for the characters. Originally, it was meant to be a short story for an anthology, but I have this tiny problem with verbosity. The biggest challenge of the story was writing about a combat veteran who is still dealing with the aftermath of his discharge years on. With family members who have been discharged from the military and who have worked with veterans’ charities, I wanted to be sure to treat the topic with as much sensitivity as I could. Sometimes, it was very intense to write, but I hope I have done it justice. With my toe-dip into the romance pool completed for now, I’m now back to working on the Out of Time series. The third, fourth and fifth books are all currently in progress. Unfortunately yes, at the same time out of necessity, because writing time-travel is like trying to do a mixed-up mess of jigsaws at the same time in the dark. It’s far too tricky and if anyone ever sees me writing time-travel again after this, you have my permission to bop me with a rolled-up newspaper. 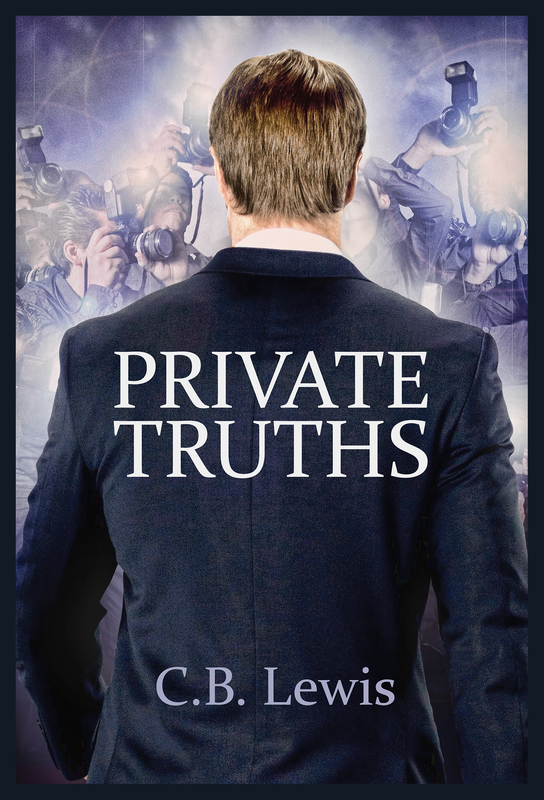 Check out Private Truths today! C.B. Lewis is small and Scottish and can often be spotted perched around historical monuments with her notepad and pen. She loves to travel and just has one continent left to complete her travel bingo card. There are no cats, no puppies, no significant others, only a lot of ideas and an awful lot of typing. And occasionally, cake. Never forget the cake. I have the chance to read this as advanced reader’s copy and I loved it. I thought you handled the veteran’s part really well, and I admit I had tears at some places. As for idea for next book, well, I have discovered that I enjoyed MM historical. I cannot read MF somehow because I find it hard to connect with women of the yesteryear but I enjoy the men. So maybe that?